When it comes to superhero movies the question of how the actors make themselves look inhuman often comes up. 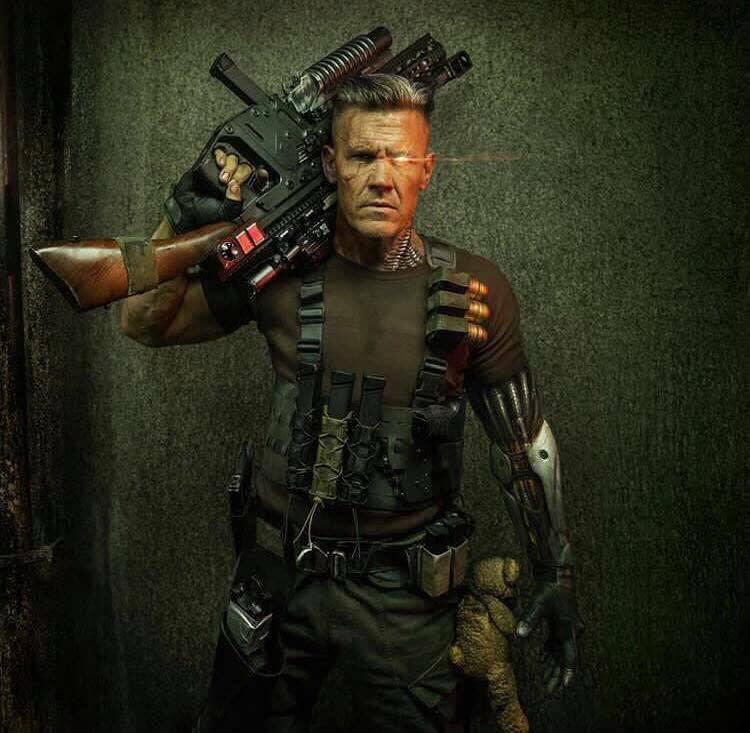 When it comes to Deadpool 2 the person who had to make an insane transformation this time is Josh Brolin to take on the role of Cable. In the comics Cable has been drawn with arm muscles hat are bigger than his head so it wasn’t going to be easy. Brolin, who is 50 years old, spoke to Entertainment Weekly about the transformation he went through. When it comes to the misery of getting in shape it certainly had company. Co-star Ryan Reynolds said that while they didn’t train together they did lament what they were going through together. While Brolin is very happy with the outcome of his training he’s apparently lost his mind and has decided that the best way to approach X-Force would be to get bigger. It’ll probably be miserable but you do you, Mr. Brolin.